Earn up to 1,160 reward points. 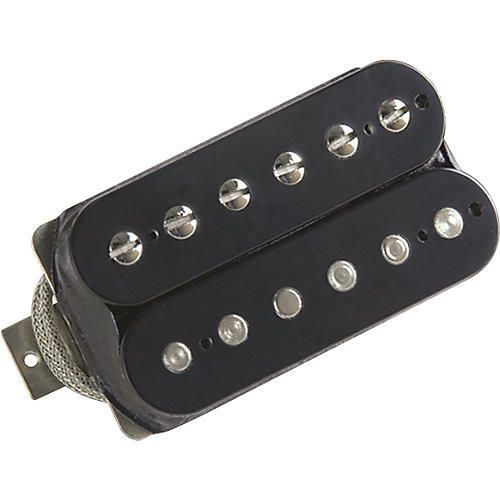 A bridge position extra-high output version of a vintage humbucker. The pickup is the real secret of your guitar's tone. Try this one on and your tone will grow a foot!